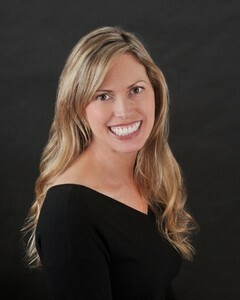 Dr. Williams lives in Laguna Niguel and has been part of the community for over a decade. Dr. Williams earned her D.D.S. degree from Loma Linda University School of Dentistry. She went on to complete a graduate program in Biomedical and Clinical Ethics at Loma Linda University and taught ethics at the Dental School. Dr. Williams is a recipient of the Award for Law and Ethics in Dentistry given by the National Society of Dental Practitioners. She has over 15 years of experience in general and cosmetic dentistry as a dentist here in Orange County, treating patients of all ages. Dr. Williams is very passionate about the art and science of dentistry. 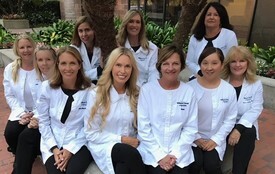 She has completed hundreds of hours of post-graduate continuing education in all areas of general and cosmetic dentistry and is dedicated to keeping current with the latest advances in technology and exceptional patient care in the field of dentistry. She provides safe and effective results through her conservative, minimally invasive and patient centered dental techniques.